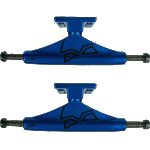 Theeve set out to design the strongest, lightest and best skating truck to date. 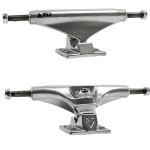 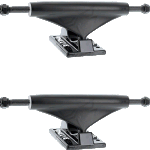 The progression of skateboarding into big technical tricks has started to demand more from trucks than ever before. 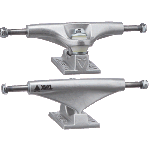 Titanium was the obvious choice when it came to taking trucks to the next level.